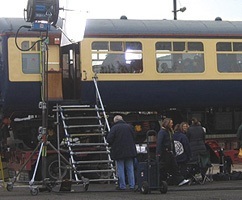 Film-makers and advertisers frequently use images of railways - carriage interiors, stations, passing trains and more - as backdrops to drama, products and pieces to camera. The UK's railways have a rich heritage and vibrant contemporary present. 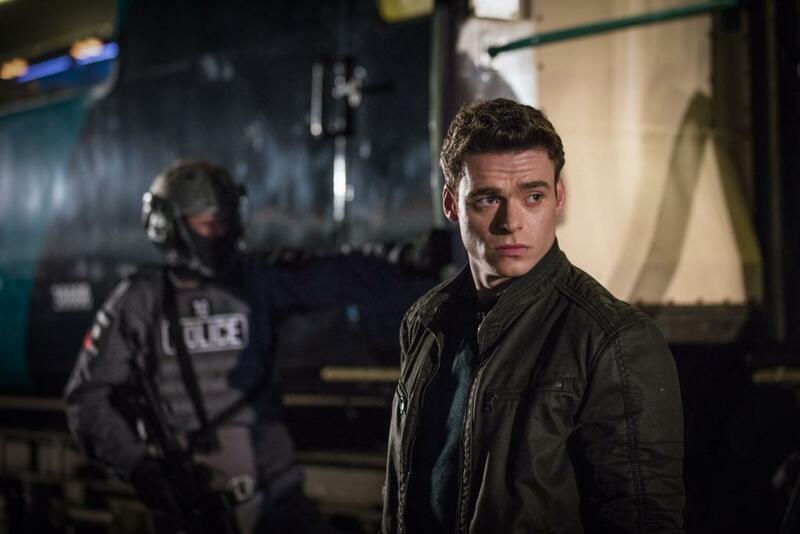 Productions searching for film and TV locations need to consider Britain. Trains and railways swiftly convey a sense of movement. They provide the perfect segue to move characters from one location to the next. Including rail sequences reflects our shared experience of day-to-day life. 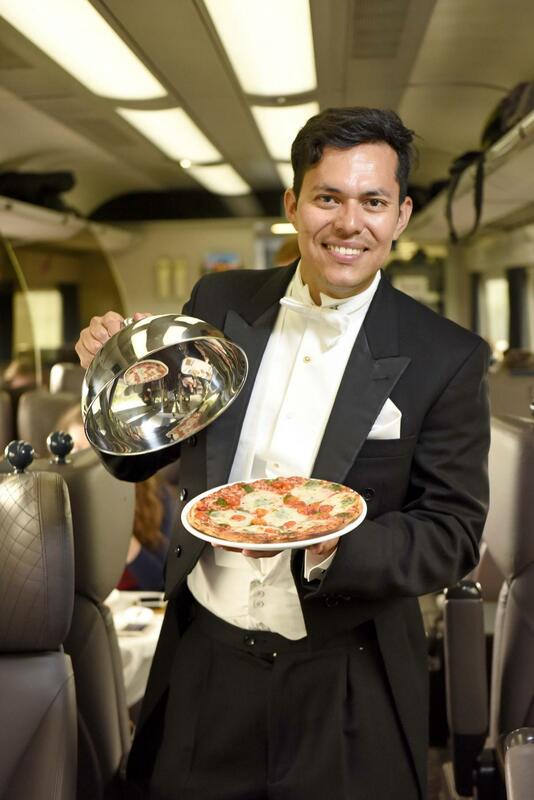 Whether for films, television or advertising, Train Chartering provides the best train and rail locations in Britain and elsewhere. We also offer consultancy to scouts and producers, having worked with production companies and railway companies since 1998. Gaining access to railways is difficult, even for location experts. Rail operators find it easier to say no. It is important to know which train companies are 'film-friendly' and to know the rules for railway filming. What RAMS processes are required? How to match an historical period to available carriage? Where are there accessible modern trains? What lead time is required to film on a scheduled train? What is a realistic budget? Train Chartering has answers to all train movie locations. Our extensive experience and enviable reputation in operating charter train brings film-makers and rail operators together for mutual benefit. Contact us to find the train or station environment that your script demands. Allows us to apply our knowledge and industry contacts to find a tailored solution to your railway filming challenge. Adrian Booth, Rail Film Consultant, Train Chartering. Email him or call +44 (0) 7907 693477. Train Chartering applies its in-house knowledge of the railway to the solving of late notice and difficult requests for filming on trains and railway property. For train or rail locations, contact Adrian Booth on +44 (0) 7907 693 477 or +44 (0)1249 890176 or email us.